Ooh, this sounds really good. I’m a big fan of all things Moosewood although I’ve never made it up to the restaurant. I’m a big fan of all things briny and salty so I am definitely adding both the feta and olives when I make this. 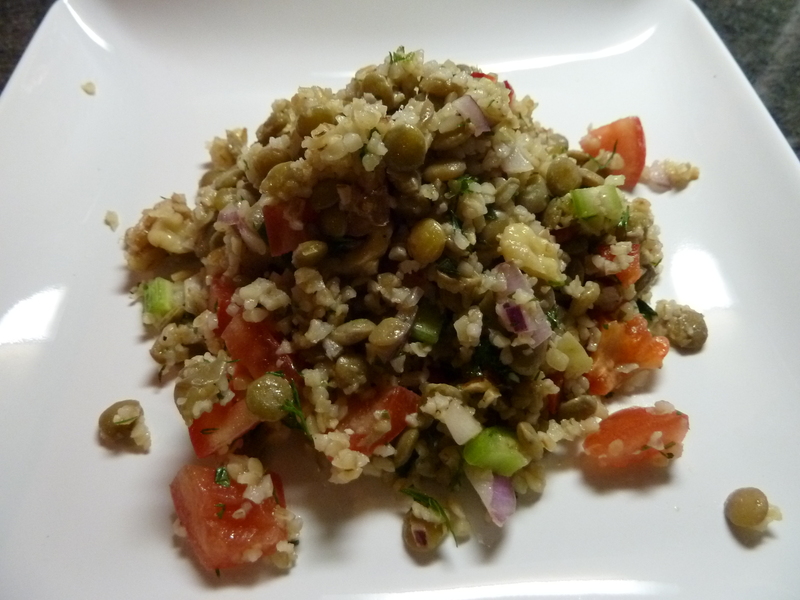 You are currently reading Lentil-Bulgur Salad ala Moosewood at The Dainty Dot.